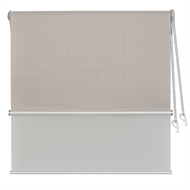 Hilton Day And Night Roller Blind features the advantages of two different blinds mounted on a special double bracket, colour matching with the colour of the blinds. 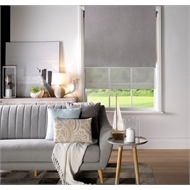 Sheer Roller Blind presents a textured Uno fabric, offering privacy yet allowing naturally diffused light enter the room at all times. 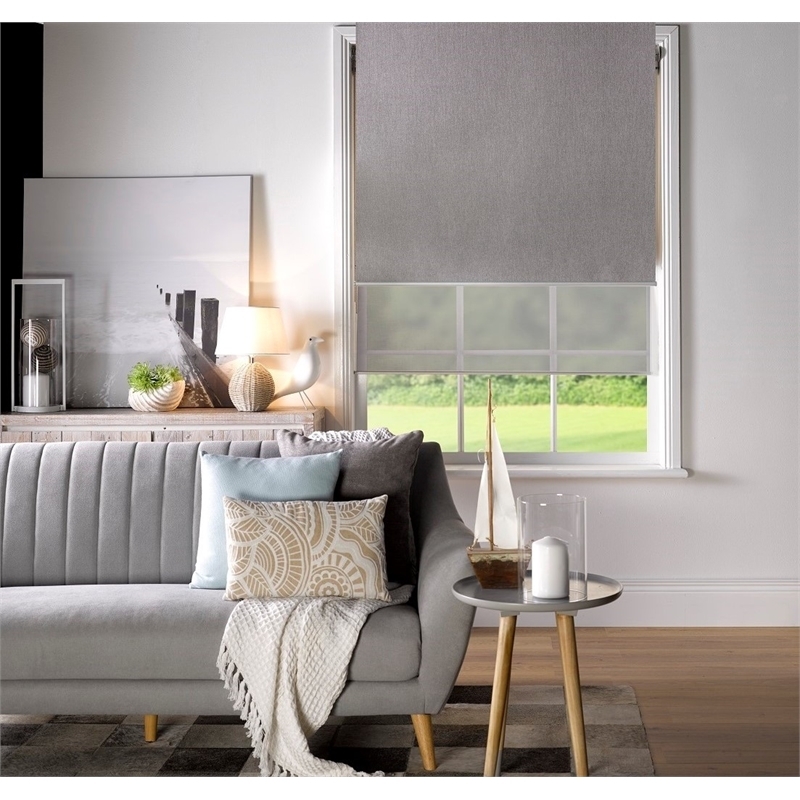 Hilton Blockout Roller features a classic textured fabric with a 3-pass blockout finish for a total light protection and thermal insulation. Both fabrics come in a range of natural, timeless colours. 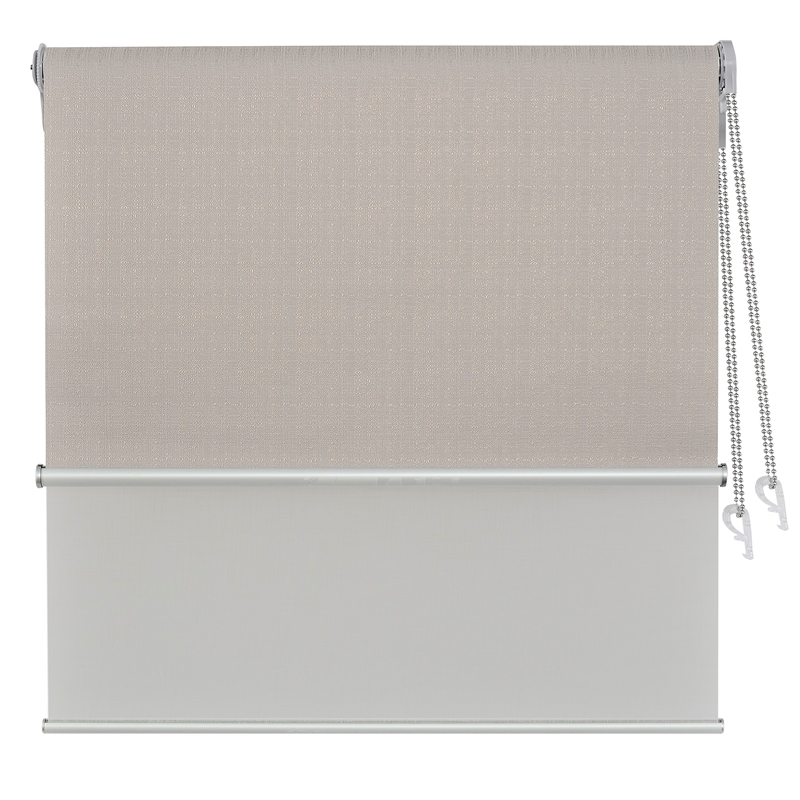 Hilton Day And Night Roller Blind is a perfect solution for all multi-purpose rooms, living room, bedroom and office.